Julia Jones is an American actress best known for portraying Leah Clearwater in The Twilight Saga films and Wilma Lambert in Wind River. 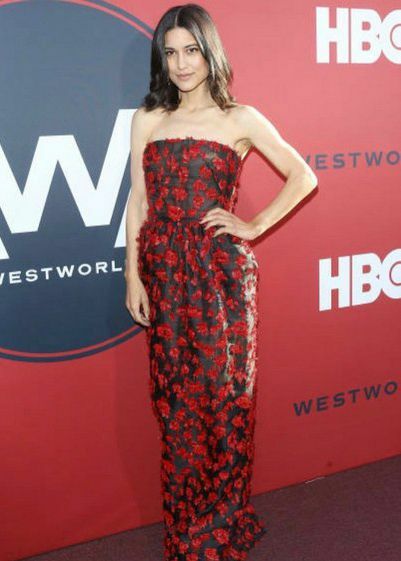 She had a recurring role as Kohana in season 2 of the fantasy TV series Westworld. She appeared in Chuck Wicks’s music video for “Hold That Thought”. Julia Jones was born on January 23, 1981, in Boston, Massachusetts, USA. She is English, Native American (Choctaw and Chickasaw) and African-American. Jones attended the historic Boston Latin School, the oldest public school in America, and later graduated from Columbia University with a degree in English. She also studied ballet at The Boston Ballet School from the age of 4. Julia Jones is currently single. Previously, she was in a relationship with actors Josh Radnor and Paul Johansson. Julia Jones made her acting debut in the 2003 American film The Look, where she played Gigi. She starred in a number of independent films before landing a role in the 2008 biker film Hell Ride as Cherokee Kisum. Julia had a recurring role in the American medical drama series ER, playing Dr. Kaya Montoya in four episodes in 2008. She gained fame and popularity for her role as Leah Clearwater in the last three installments of The Twilight Saga franchise. Her other noted acting work includes her roles in The Ridiculous 6, Wind River and Westworld. Jones has modeled in catalogs for Levi Strauss & Co., Gap Inc., Esprit Holdings, and L’Oréal. 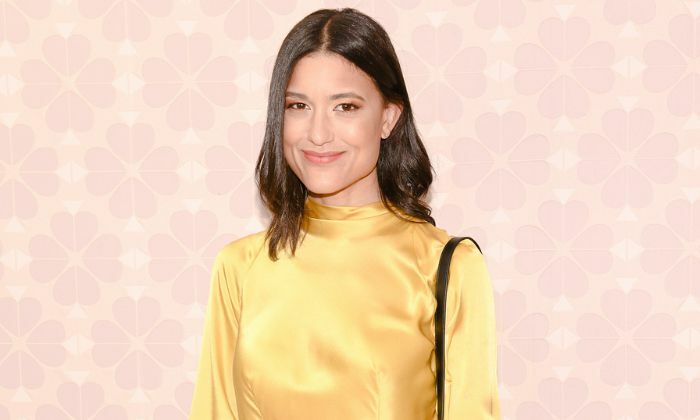 Julia Jones has accumulated a net worth of $1 million. She started acting at a very young age of eight by appearing in commercials and working in local theatre. After graduating from college, she worked as a model and did modeling gigs for leading fashion brands. She appeared in a music video for Chuck Wicks’s “Hold That Thought”. In 2015, she had a recurring role as Gab on the Netflix series Longmire. Her upcoming films are Tao of Surfing, Angelique’s Isle and Hard Powder.